Every so often, it’s good practice to change passwords. I think that everyone it IT is aware of that. One of the most overlooked passwords is the local Administrator’s password on every machine on the network. This would then apply the new password to the Local Administrator account once the machine got the new policy and rebooted. The problem with using a script, however, is that the new password is in clear-text for anyone to see. (Assuming they dig thought the sysvol share). 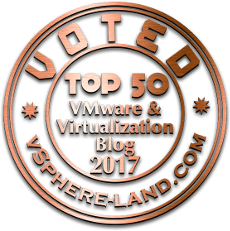 When using it to change the Local Administrator’s password; the password is not stored in clear-text for anyone to read snooping through the sysvol share. Right click in the white space and select New –> Local User. 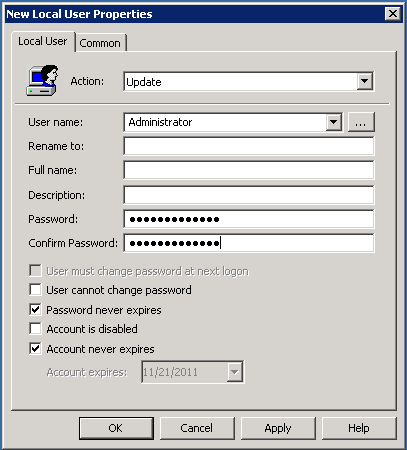 Configure the Action for Update, and the username of Administrator, and then your new password twice. You can also change the expiration options, etc. Once saved, it will now show in the list. You can use this area to add local users if you needed to as well. Some companies may want to set the Local Administrator to disabled, and create a custom Local Administrator with a different username. That’s it. Once all the PCs get the new policy applied, your local administrator password will be changed. i have followed your blog but i am not able to change password through GPO preference method… can you guide me.. This will need to be in a 2008 domain. 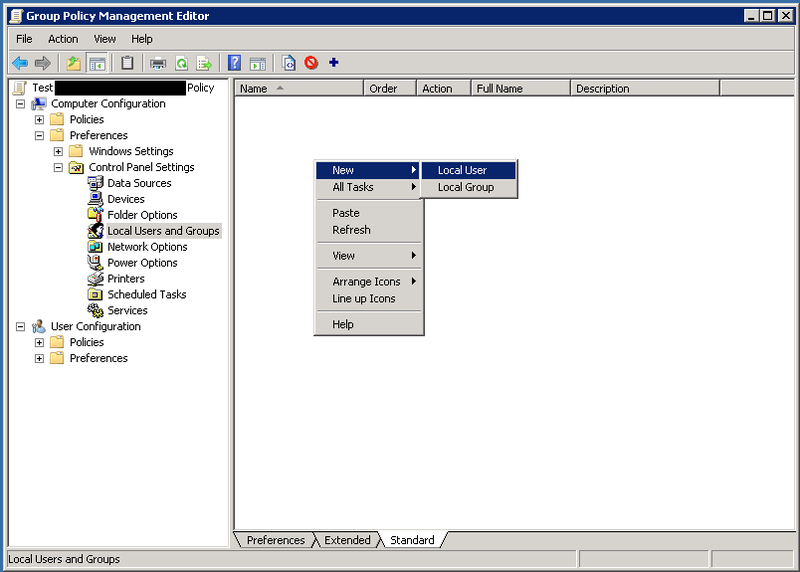 Create a group policy and attach it to the container (or domain) level. 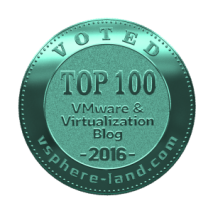 Follow the steps in the article for the GPO settings. PCs will need to pickup the new policy. 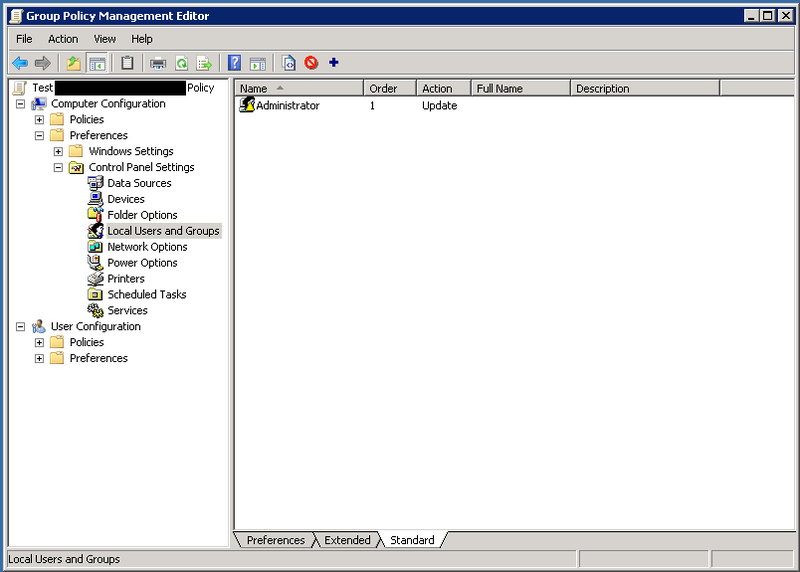 You can check by using the “gpresult” command on the PC to verify it is applying the group policy. The password can be put in (twice) into the fields shown. This has functionality has been removed, http://support.microsoft.com/kb/2962486.